You’ve called 911. Now, what are you supposed to do? 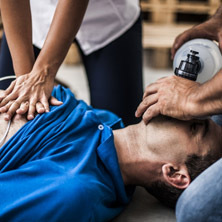 With the right training and certification, you can be the resource that individuals trust to provide basic life support while you wait for the paramedics to arrive. 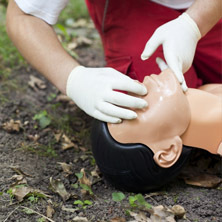 Whether you work in a hospital setting or not, it never hurts to have the training and skills to save a life. 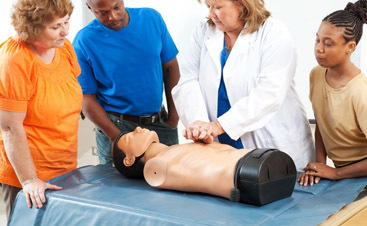 From basic life support to first aid and CPR, our courses are designed with our students in mind. 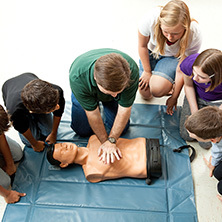 Through hands-on training and science-based, proven techniques, our instructors guide students through their CPR and first aid certification training by showing the proper ways to administer care while correcting and teaching certified techniques. This is just a sample of what you can learn in our many classes. 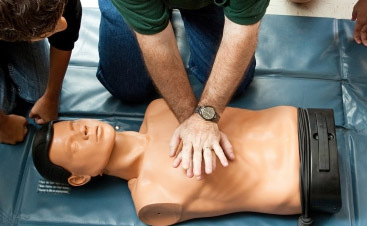 Links4Life CPR Training believes in making your course training simple and straightforward, offering classes at your convenience, with no waiting and no need to drive an hour into the city. We even offer weekend classes upon request. 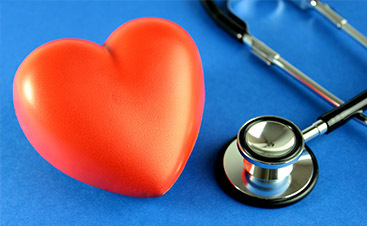 To schedule your course training, get in touch with us today.